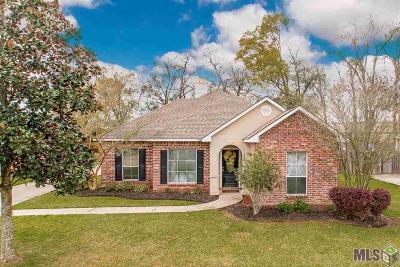 Welcome to the Prairieville Subdivisions Page. 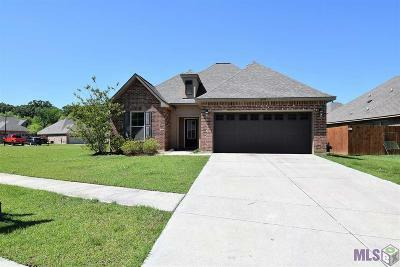 Here you'll find links to some of the top Neighborhoods and homes for sale in Prairieville Louisiana. Whatever the type of home you're for, you'll find it in one of the great neighborhoods listed below. 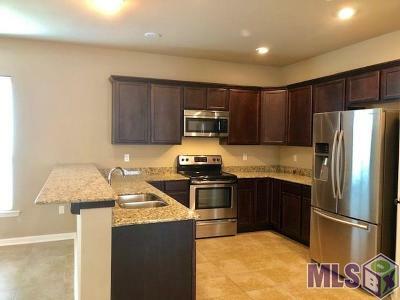 You'll find beautiful homes in new subdivisions like The Hollows of Dutchtown. If a large subdivision setting is not for you, you may want to consider Longwood Subdivision. 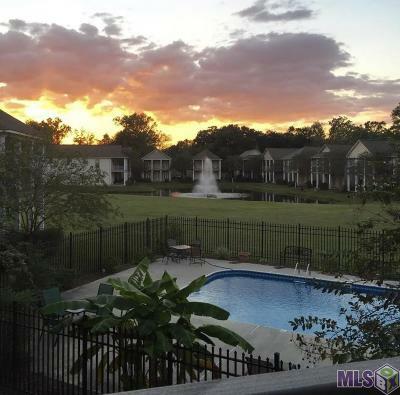 These two neighborhoods represent some of the best subdivisions in Prairieville. 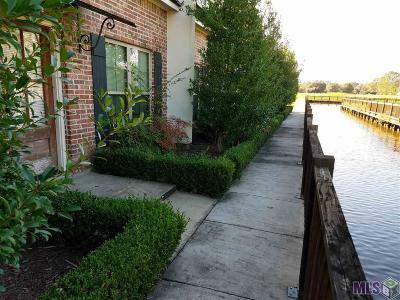 If you are deciding where to start your search, contact Prairieville Real Estate Agent: The Keith Lawrence at (985)260-2789 for your personal tour.